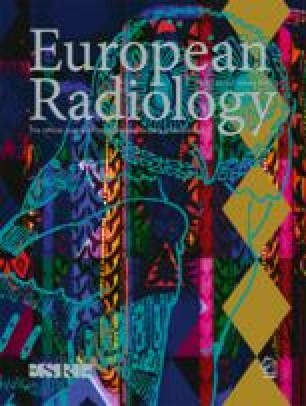 Our objective was to evaluate the usefulness of CT virtual preoperative planning in the surgical repositioning of malunited distal radius fracture. Eleven patients with malunited distal radius fracture underwent multislice CT of both wrists. A preoperative workup was performed in a virtual reality environment created from the CT data sets. Virtual planning comprised three main procedures, carrying out the virtual osteotomy of the radius, prediction of the final position of the distal radius after osteotomy and computer-assisted manufacturing of a repositioning device, which was later placed at the surgical osteotomy site to reposition objectively the distal radius fragment before fixation with the osteosynthesis. All patients tolerated the surgical procedure well. During surgery, the orthopedic surgeons were not required in any of the cases to alter the position of the distal radius that was determined by the repositioning device. At postoperative follow-up, the anatomic relationship of the distal radius was restored (radial inclination, 21.4°; volar tilt, 10.3°; ulnar variance, 0.5 mm). Clinically, a significant improvement of pronation (P=0.012), supination (P=0.01), flexion (P=0.001) and extension (P=0.006) was achieved. Pain decreased from 54 to 7 points. CT virtual reality is a valuable adjunct for the preoperative workup and surgical reposition of malunited distal radius fractures.